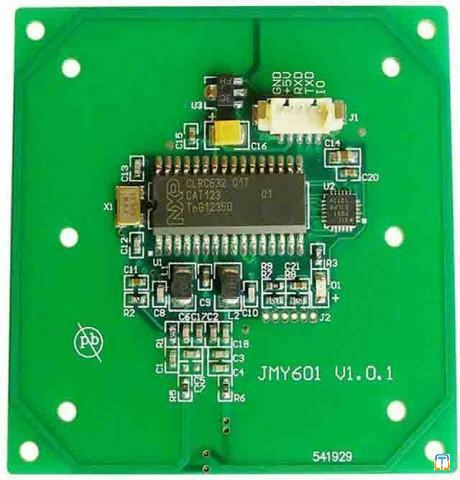 JMY6804 is a series of RFID read/write module. 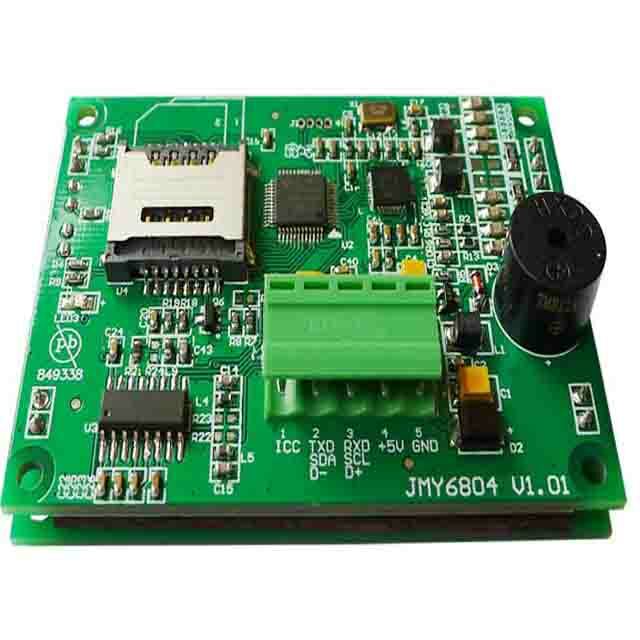 It has various functions and supports multi ISO/IEC standard of contactless card. 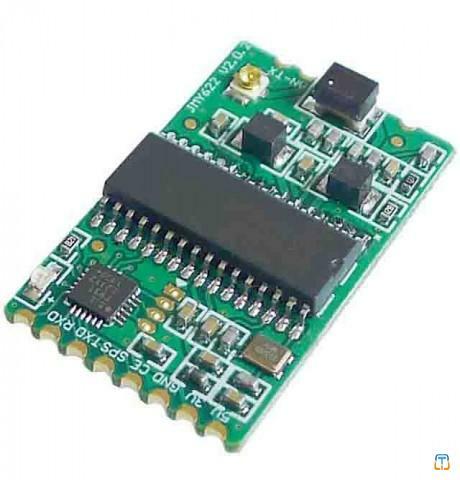 The RF protocol is complex, but the designer combined some frequent used command of RF card and then user could operate the cards with full function by sending simple command to the module. 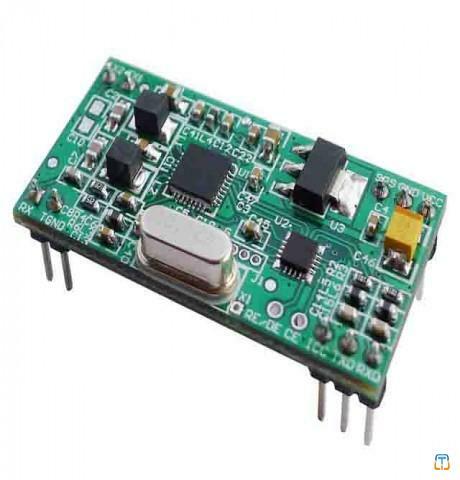 The impedance between RF module and antenna was tuned by impedance analyzer. And then the module has excellent performance and stability.